Today, we live in a world where everyone online talks about the need for freedom, yet the internet is the most censored utility. There are many websites and online services which are only available in specific regions, while unavailable in other regions, despite being a free service. Consequently, piracy and illegal seeding of restricted content is on the rise, especially in regions that have implemented significant online censorship. It’s not even difficult to understand that online censorship is unethical, regardless of whether it is done across an organization or a region. However, the art of learning how to access blocked websites can be learnt. It involves a variety of solutions that a user can try out to see which ones work best for them. Below we have listed down some of the ways for accessing blocked websites. Don’t worry, all the tools mentioned are all completely legal. 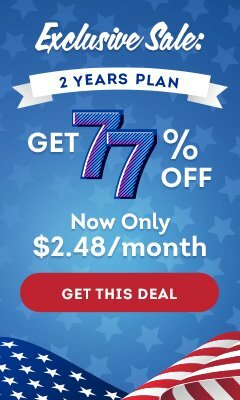 Just implement any of these tools, such as a good VPN so that you can enjoy true online freedom. Below are some tools to access blocked websites. Note that they are mentioned in order of their usefulness. This is by far the most commonly used tool across the globe for accessing any content that is blocked for access in a particular region. In most cases, any good VPN will offer its users multiple servers to choose from, while connecting. This allows users to access content from a particular region. For example, if a user wants to access BBC iPlayer, they will just have to connect to the UK server while connecting to their VPN, as BBC iPlayer is only available in UK. There are other options too that VPNs offer. For instance, hundreds and thousands of dynamic IPs hosted by hundreds of VPN servers located at diversified locations. With a VPN, you can browse the internet like a US citizen, and in the very next minute, you can fool the servers into believing that you are accessing the internet from UK. A VPN or Virtual Private Network allows you to connect your device via a secure connection to another network over the internet. A VPN enables you to access blocked websites from your home network by masking your real IP address with another from a different location. Not the most effective technique but this one often works. It’s simple to do and requires no additional plugin, software or app. However, this only works if the website is hosting its domain on a VPS or a dedicated server. In most cases, such websites have an unverified SSL certificate, so the restrictions can be bypassed. Type the complete URL, including https://. Remember, the s in https is important. You will be prompted with a security message. Just click on ‘Proceed anyway’ on Chrome or download “exception Certificate” for Firefox. And, enjoy browsing your favorite websites. In most of the cases, the blocked websites are stored as a list of domain names (URLs). Using the IP of that website might work in a few cases. To get the IP address for any website, you do a ping domain.com command via the Command Prompt. You can easily access blocked websites with their IPs. But, if the website hides its IP, then it will be a problem to open it. Your college or institute might be having more than one proxy for its network. So, it happens that some websites are restricted on one proxy, but accessible on another. So, you can give a try to proxy surfing to access blocked websites in your school, college or office. This can be done through the advanced settings of your Firefox browser via Manual Proxy. Browser extensions are one of the most common and easiest ways to circumvent restrictions put on your favorite websites. If your school or office has blocked access to dynamic nature websites like Facebook and Twitter, then you should give browser extensions a try. These extensions will replace your original IP with one of their own to help you unblock blocked websites. Proxy websites allow us to bypass your current ISP’s IP and connects to the targeted website with a different IP. Some people do know how to proxify a website, but a lot of people do not. It’s very easy; you just need to know proxy websites. Now, copy your desired website URL and paste it on the proxy website address bar. The rest will be done by the proxy website and you will be able to open your favorite websites. PureVPN has one of the largest VPN networks in the world. It offers 750+ dynamic servers deployed in 180+ countries. PureVPN owns its VPN network, hosts and manages it itself, which gives it an edge over other VPN providers, most of which outsource their operations and share data and logs with regional governments. Apart from an impressively huge VPN network and a gigantic pool of satisfies customers, here’s everything else that you get with a PureVPN premium subscription. We highly recommend PureVPN to all those who seek ultimate online freedom. PureVPN is the most efficient tool which allows you to access blocked websites. 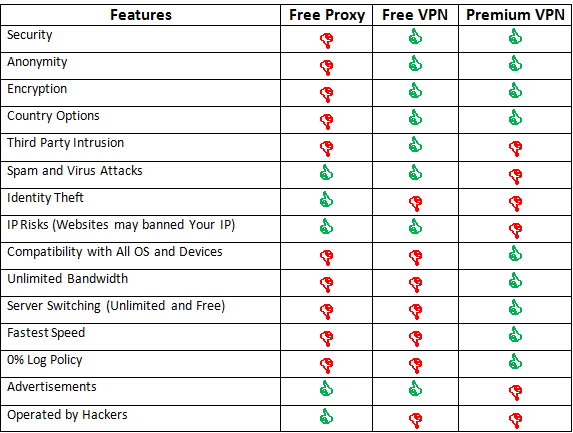 Free proxies and VPNs are very unstable and unreliable. There are accusations and even proof to some extent about multiple times when these entities have sold their users’ personal data and information to government agencies and advertising agencies. 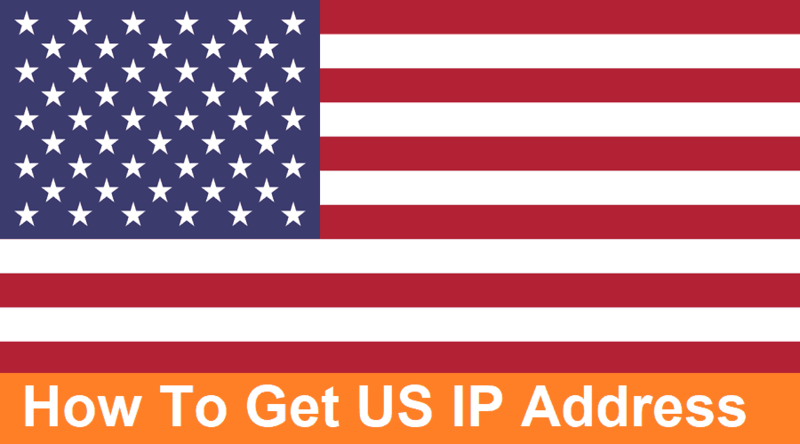 Due to limitations with free proxies and free VPN services in terms of the number of servers they have, there are always some websites and services which remain inaccessible even after connecting to free VPNs and free proxies. Free proxies and free VPN services kill your internet speed and throttle your bandwidth to a great extent. This adversely impacts your streaming speeds and online browsing experience. If your school, college, university, office or government has blocked access to any website, be it social networking or streaming, use one of the above mentioned six simple ways to unblock any website from anywhere in the world. You now know all about ‘how to access blocked websites’. So, keep bulldozing all the hurdles that come in your way & keep accessing your favorite website, whenever you want and from wherever you want. Yes. The primary reason why most people opt for VPN services is to unblock websites that are usually blocked in their region. This is made possible by using a VPN to change the virtual location, thereby evading regional laws and restrictions. All you need is a good VPN service that also provides a browser extension for Chrome. For instance, PureVPN, provides a browser extension for Chrome, allowing users to unblock any website they want to visit using Google Chrome. Some VPNs that use shared IPs often get blocked by ISPs. 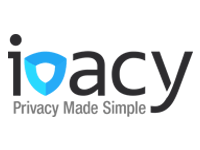 However, the better options in VPN services, such as PureVPN and Ivacy, provide their users with dedicated IPs, which never get blocked. If you want to enjoy the ultimate security and privacy experience, always go for a VPN that provides dedicated IPs. How do I unblock a website on my iPhone? Download the app from the App Store for your preferred VPN. Once downloaded, configure the VPN settings by allowing the VPN app to access settings and make changes. After that, connect to the VPN service, and start unblocking websites from your iPhone. How do I unblock a website on my Mac? Download the relevant client from for your Mac. Install it and connect to it using your username and password. 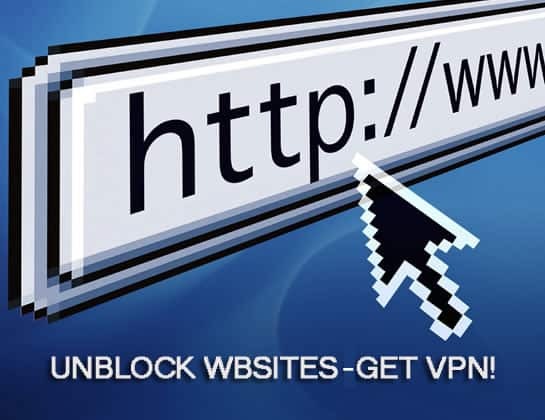 Once the VPN is connected, you may unblock any website that you want. How do you unblock a website on Firefox? You can do so by downloading the VPN client on your PC, or by installing the Firefox browser extension, if available. Once you have installed the VPN app, login to it using the credentials provided to you. After getting connected to VPN, you can access any blocked website. How do I unblock a website on my Android? To unblock any website on your Android device, download the VPN app from Google Play Store and install it. Open the app and log in with your username and password. Once you have successfully logged in, you can access any website that is blocked, with ease.